MOSCOW/LONDON, November 22. /TASS/. 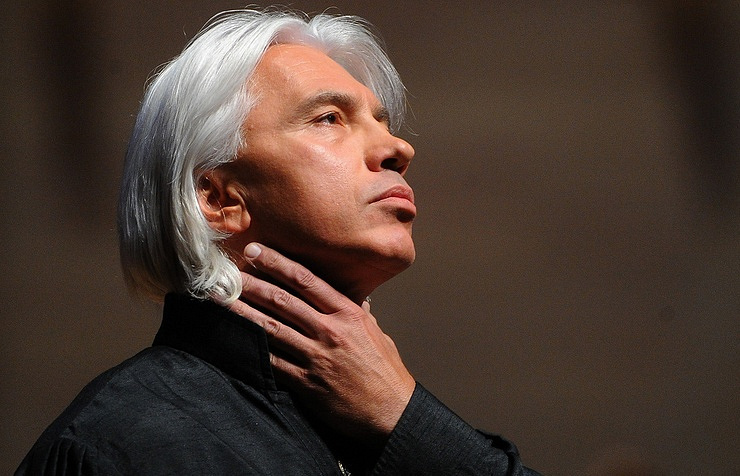 Russian opera star Dmitri Hvorostovsky has died in London after struggling with a long illness, the singer’s agent in Russia told TASS on Wednesday. "Unfortunately, this is true," she said. 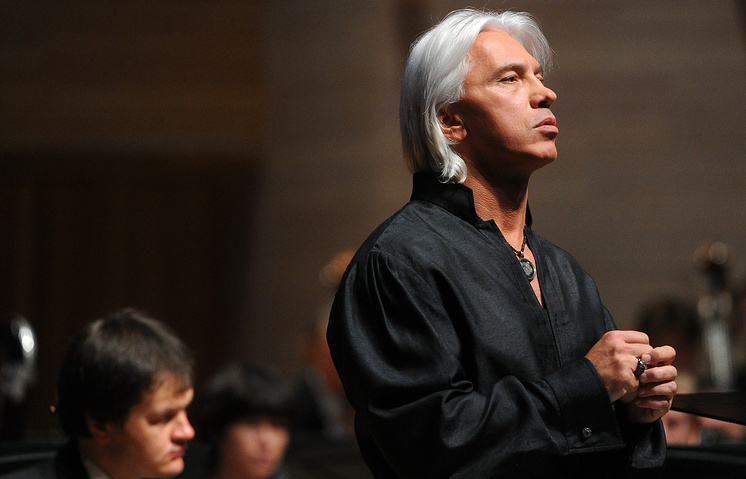 "It is with great sadness that we announce the passing of Dmitri Hvorostovsky - beloved operatic baritone, husband, father, son, and friend - at age 55. After a two and a half year battle with brain cancer, he died peacefully at 3:20am GMT on Wednesday, November 22 surrounded by his family at a hospice facility near their home in London, UK," Sean Michael Gross, Executive Vice President and Chief Strategy Officer of 21C Media Group (publicity and consulting company that represents the singer), told TASS. The singer is survived by his wife, Florence Hvorostovsky, and their two children, Maxim (14) and Nina (10); his twin children, Alexandra and Daniel (21), from a previous marriage; and his parents, Alexander and Lyudmila. The Russian baritone retired from the opera stage at the end of 2016 due to complications from a brain tumor. He made his final public appearance during his "Dmitri and Friends" concert at Austria's Grafenegg Festival in June. In September, Hvorostovsky was awarded the Order of Merit for the Fatherland of the IV degree, one of the highest non-military honors in Russia, for his great contribution to his country’s art and culture.